Nortal, the Tallinn-based multinational technology company, will create a new tax management solution for the Botswana Unified Revenue Services (BURS) at the cost of €8 million. According to Andres Raieste, the head of public finance management at Nortal, by “increasing the efficiency of revenue collection and reducing the administrative burden for the state, entrepreneurs and taxpayers alike, the new solution will boost overall economic growth in Botswana, reduce the tax gap and increase transparency while reducing costs”. Nortal said in a blog post that the system being built for the Botswana taxation authority will replace the existing tax system entirely, introducing substantial change to the organisation’s work processes and new concepts such as risk management. The solution, costing approximately €8 million, will be implemented in stages over 18 months by the beginning of 2019. The foundational principle of the system is the full integration of core tax management concepts. “The system prioritises work based on risk-scoring, allowing BURS to focus their efforts where they matter most, providing an efficient and transparent service for the end-user,” Raieste said in a blog post. In order to achieve increased tax compliance and lower the tax gap, the Nortal’s solution for Botswana will include tax intelligence and risk management solutions. “This solution will act as a basis for improving fiscal policy and tax regulations, providing much needed information for better process management and everyday investigation tasks for detecting suspicious activities,” Raieste said. Nortal has previous experience in Botswana, creating the e-tax system for the country in 2014. According to the company, the solution brought tax declarations online and eased the filing process, making it possible to fill a tax declaration in five minutes. Nortal, originally called Webmedia, was set up by three students in Tartu in 2000. Subsequently, the company grew into a respectable authority in e-government strategy and solutions – according to Nortal, it has planned and implemented over 40% of Estonia’s digital solutions in e-governance. Today, the company employs over 550 professionals and operates in nearly 20 countries. 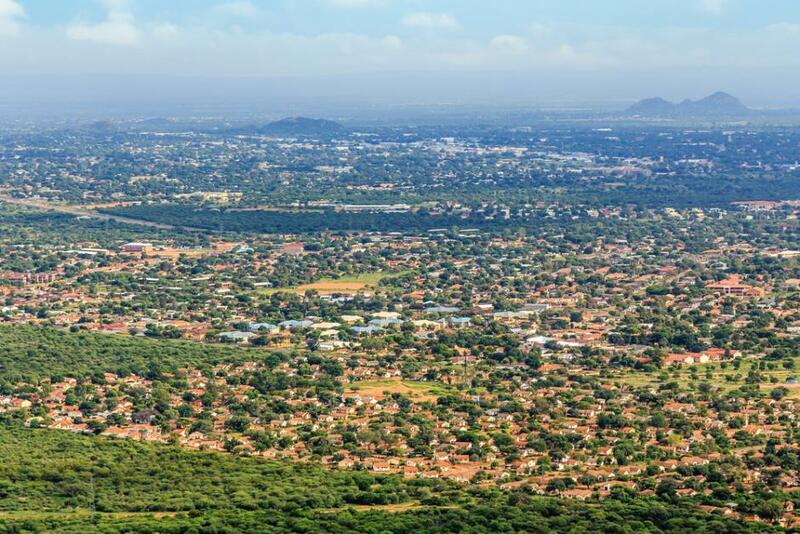 Botswana has a population of two million and is one of Africa’s most stable countries. It is the continent’s longest continuous multi-party democracy, is relatively free of corruption and has a good human rights record.